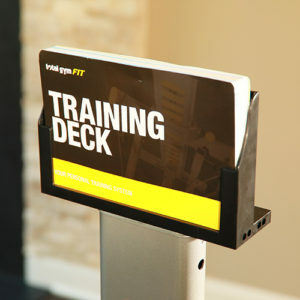 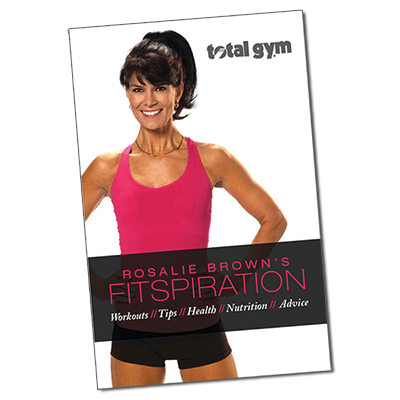 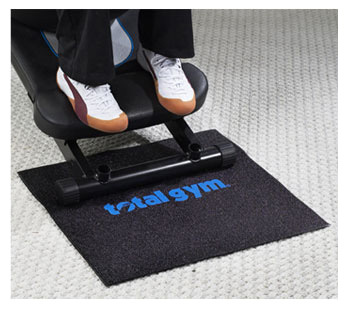 Place under your Total Gym to prevent slippage during your workout! 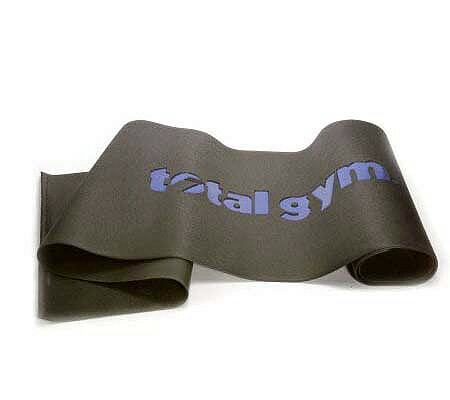 Protect your floor and keep your Total Gym stable during workouts with the long Total Gym Stability Mat. 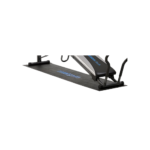 Designed to be used under your Total Gym, it is constructed of 20-lb weight expanded vinyl to offer the ultimate protection. 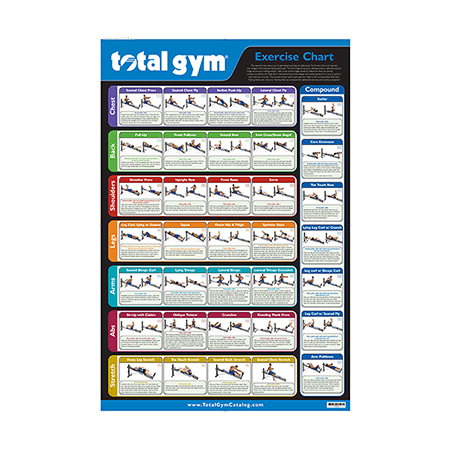 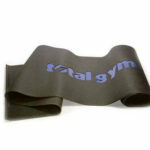 Measures approximately 92 1/8″ L x 20 1/8″ W.
Black with blue Total Gym logo.